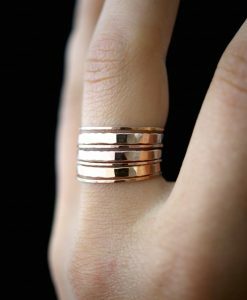 This is a gorgeous, trend-setting ring made of thick 14K Rose Gold-Fill metal. 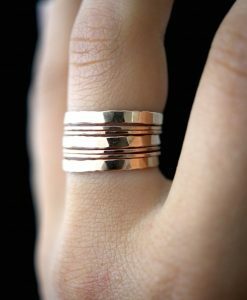 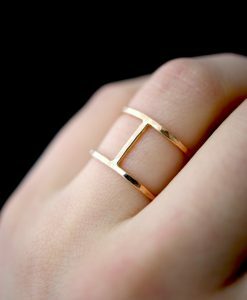 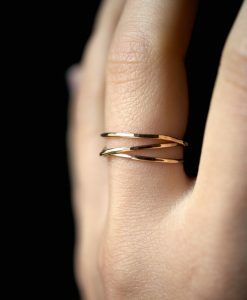 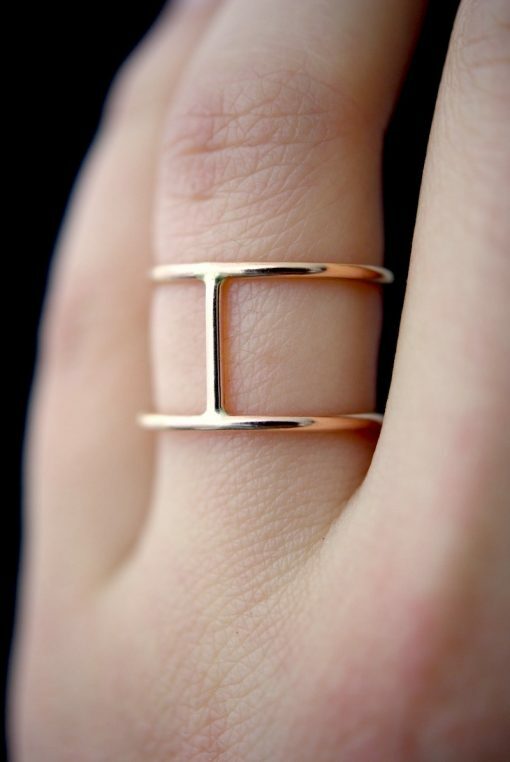 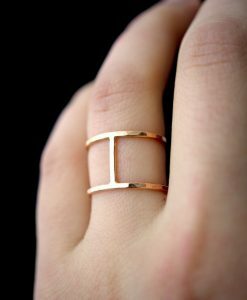 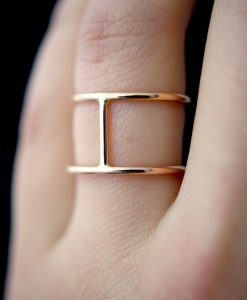 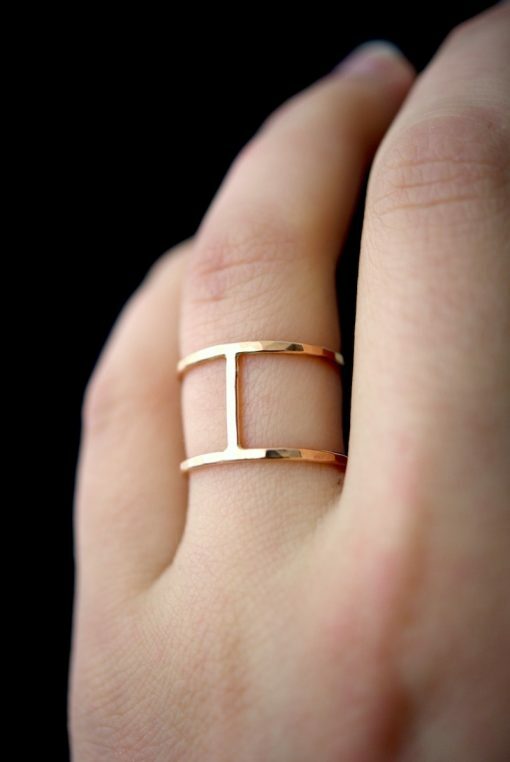 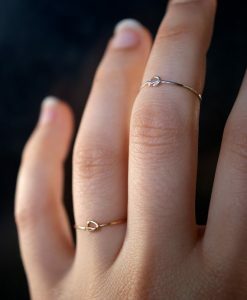 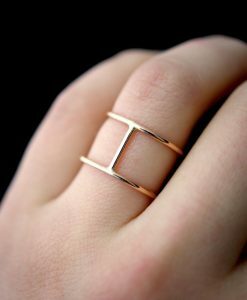 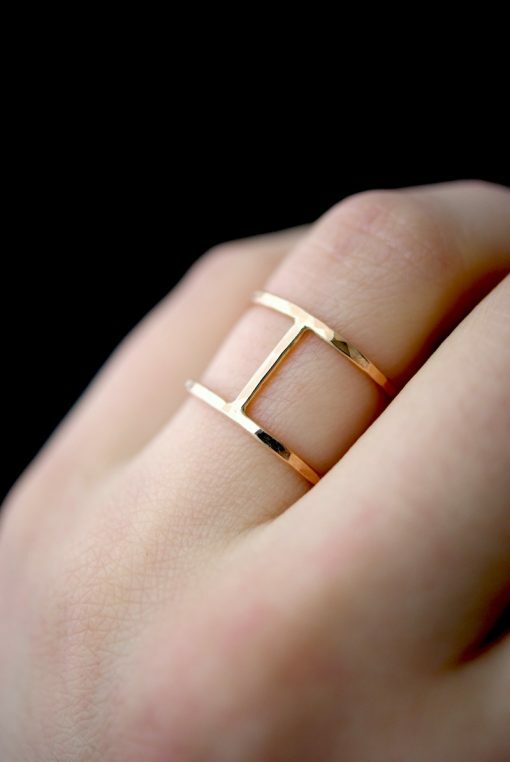 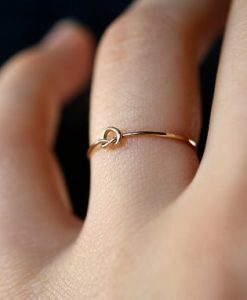 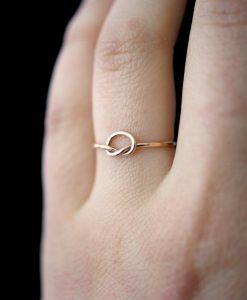 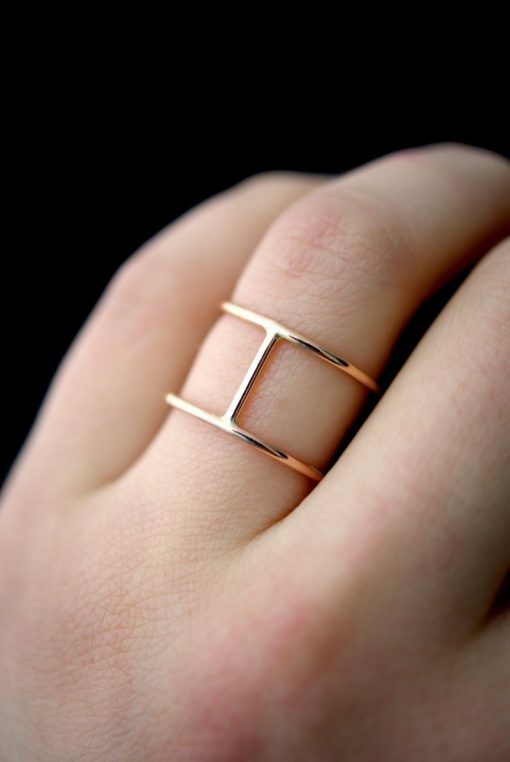 Two rose gold stacking rings are spaced out by small rose gold bars, creating a wide rose gold cage. 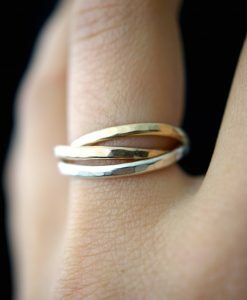 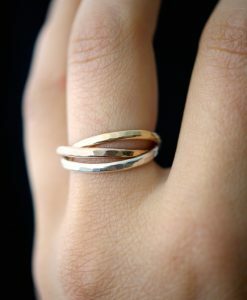 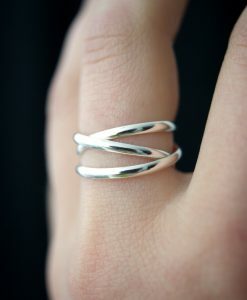 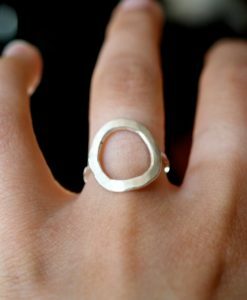 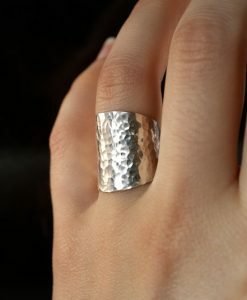 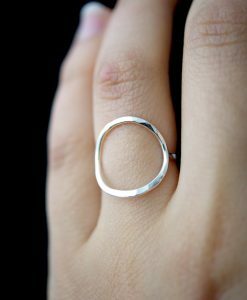 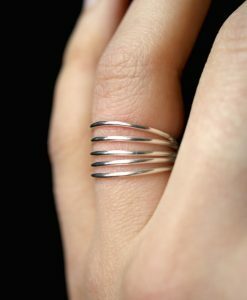 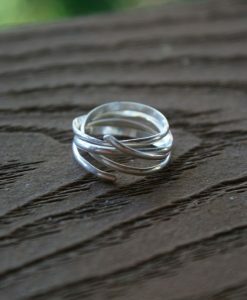 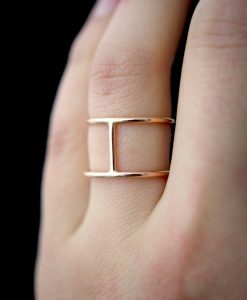 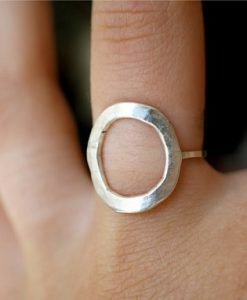 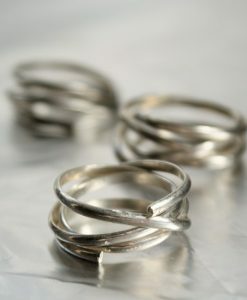 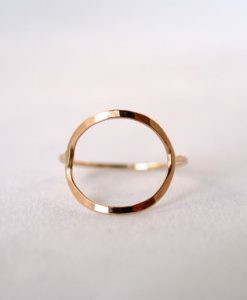 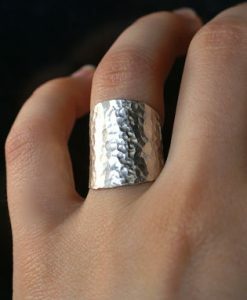 This ring is incredibly lightweight and yet still very noticeable — it would make a great cocktail ring! 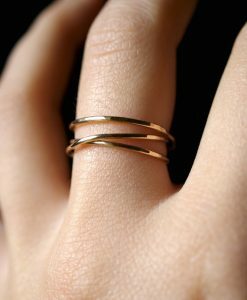 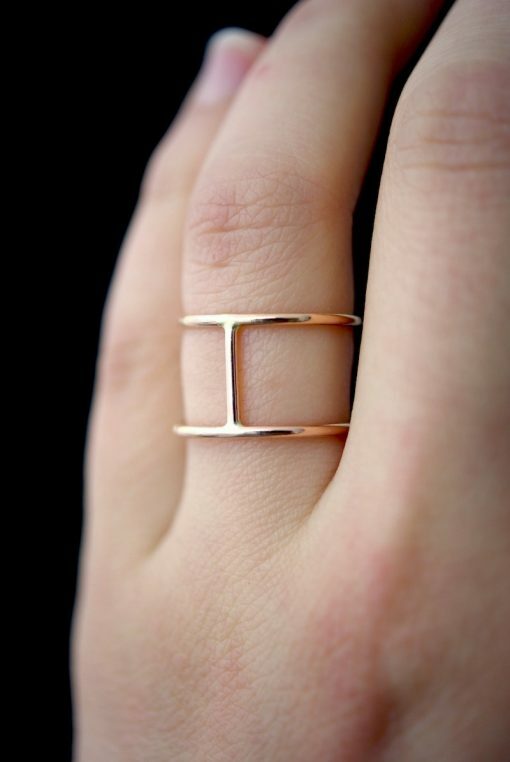 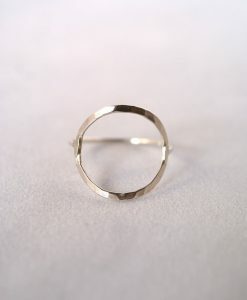 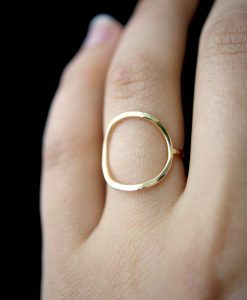 This listing is for ONE SINGLE Cage ring in 14K ROSE GOLD-FILL.